All the passengers deplaned safely after the aircraft landed at Jaipur, an Air India spokesperson said. NEW DELHI: A Delhi-bound Air India flight from Bhopal, carrying 122 passengers and crew on board, was diverted to Jaipur today after the aircraft suffered a bird hit. The aircraft suffered the bird hit during the take off from Bhopal airport this morning, the spokesperson said. 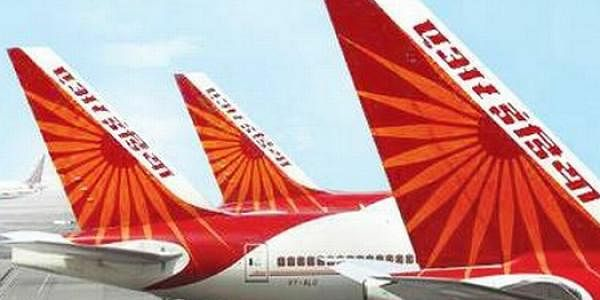 The aircraft has been grounded and Air India is assessing the damage to the plane.